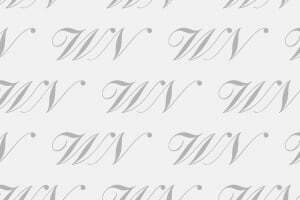 In 2018, 700 million bottles of Made in Italy sparkling wines were consumed on domestic and foreign markets. 670 million of these bottles were produced using the Italian method and just slightly less than 30 million the traditional method, so, Italy is confirmed the main producer of the Charmat method, which represents 95.5% of its sparkling wine production. Value generated at the origin in the cellar reached an all time record, equal to 2.23 billion euros averaging 3.2 euros per bottle, and 71.5% of the total wen through Italian customs. In terms of domestic consumption, Italy has returned to its pre-crisis levels, almost reaching 200 million bottles uncorked in 365 days. The global consumer market of all Italian sparkling wines, compared to 2017, recorded 4.5% increase in volumes (+ 6.1% abroad) and + 7.1% in total value. 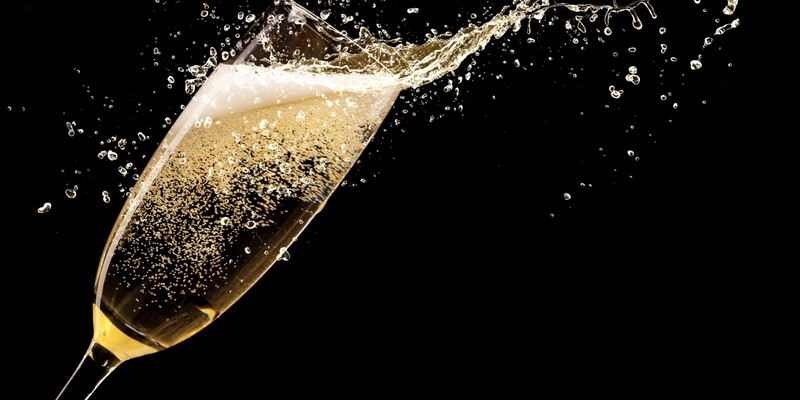 Prosecco DOC, instead, increased its total value to + 8%, revealed the data analyzed by OVSE - CEVES, the Italian bubbles observatory and economic observatory- directed by Giampietro Comolli. The United Kingdom is confirmed number one consumer of Italian sparkling wines, at 124 million bottles, and 115 bottles of these are Prosecco, which has been in continuous growth, even double figures, over the last 7 years. The US follows, and even though it marked -4% decrease in volumes compared to 2017, turnover increased +8%, totaling 105 million bottles, of which 79 were Prosecco. Germany remains stable at a distance, for 35 million bottles uncorked in 2018, of which 25 million were Prosecco. China recorded a decline as well, while Prosecco exports to France are really booming, and the Scandinavian countries are also continuing to grow. 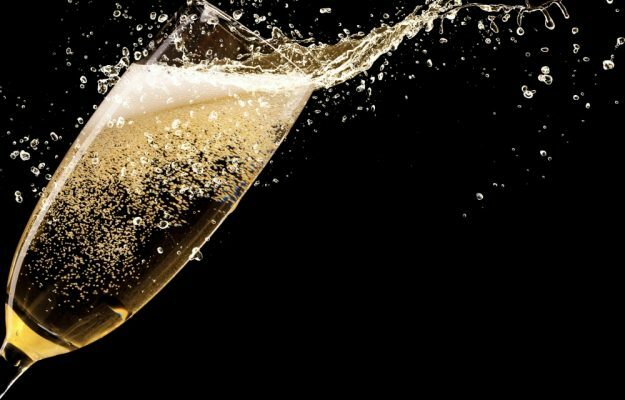 And, the first estimate for 2018 regarding the global turnover of Italian bubbles uncorked in Italy and around the world, has reached a new record: 4.9 billion euros.